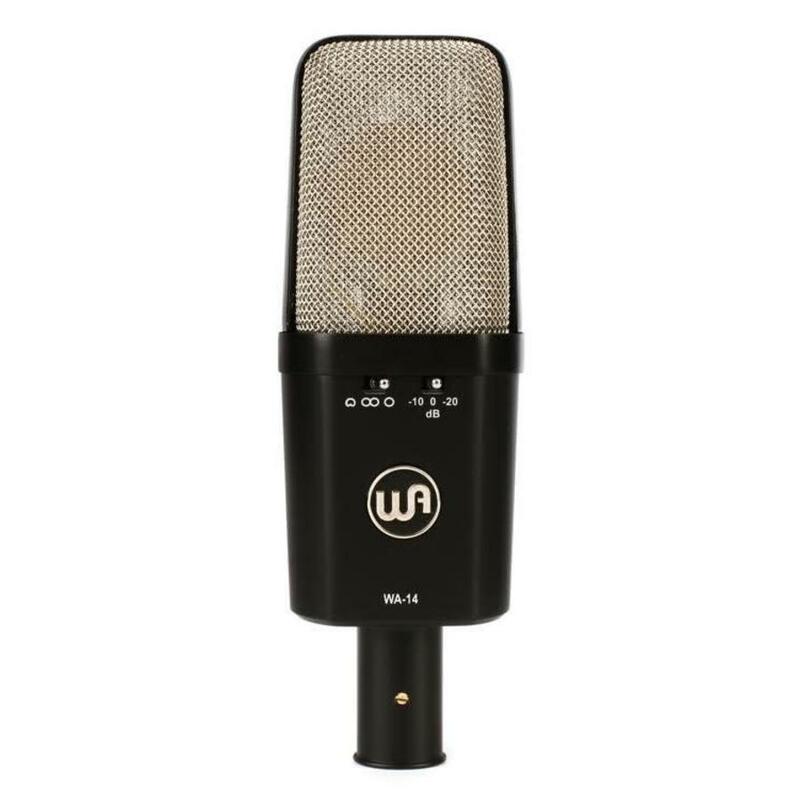 he WA-14 is a classic condenser microphone based on the early 1970's microphone used on countless hit records. The WA-14 utilizes a custom all-brass CK12-style capsule, CineMag USA transformer, and a fully discrete signal path. The WA-14 can be used on an array of sources, such as; punchy/warm intimate lead vocals, acoustic/electric guitars, bass, drums/percussion, strings/orchestral material, and many other sources. 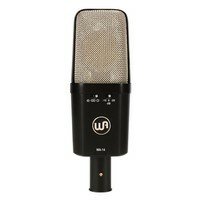 The WA-14 provides a realism and thickness that is true to the vintage microphone, but now at an affordable price.